Welcome to Evening Star Joinery. Thank you for visiting. We hope you enjoy viewing a sampling of our more recent projects, reflecting over thirty-one years of building experience. 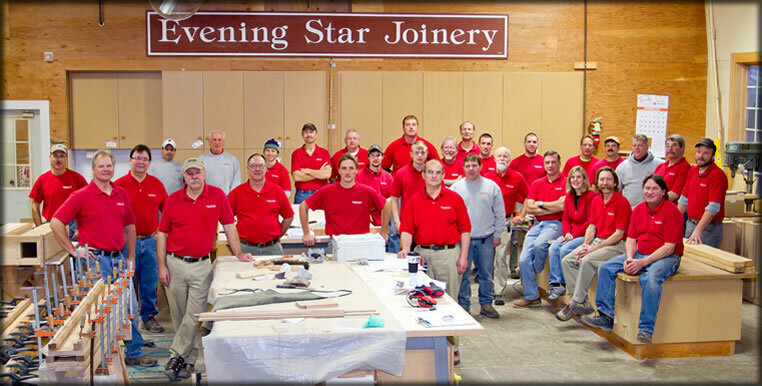 For further information please email inquiry@eveningstarjoinery.com or call (231) 526-7861.